So many people helped to make this the greatest day of our lives. To all of you, from the bottom of our heart, thank you. -An 8th Grade Limerick Champion. 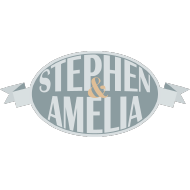 Check back Friday for the final pre-wedding episode of ‘A Wedding Podcast’ with Stephen and Amelia. Do we have a back up plan? Stephen is having crafting issues, and Amelia is rummaging for picture frames, but it’s all coming together! The DJ looks like John Legend, Pete Wentz looks like Pete Wentz, The Bodygaurd is a bad musical, and is there a wedding happening soon? 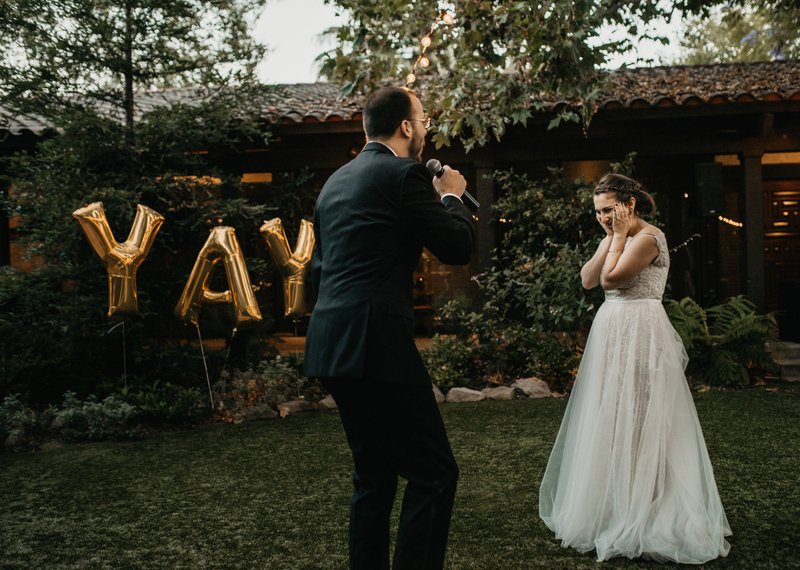 Rings, chuppah, crafting, panic. This ones got it all. The last podcast of April and Stephen is talking about socks. And other things… but mostly socks. Stress levels are rising as evidenced by our long rambling podcast with less than 7 weeks to go. Days are counting down, everything is starting to come together. Maybe.